Take your hovercraft piloting skills and mechanical proficiency to the next level with Advanced Hovercraft Pilot and Maintenance Training. Dig deeper into the principles of flight during ground instruction and refine more technically advanced skills during flight training. Master advanced turning and reverse thrust techniques for optimal maneuverability in a variety of terrains and conditions (swift water, narrow waterways, obstacle courses, steep inclines, and more); become more adept at avoiding plow-ins; experiment with hump performance in overload; and experience hovercraft operation in extreme environmental conditions. Advanced certification requires successful completion of thorough skills and comprehension tests. 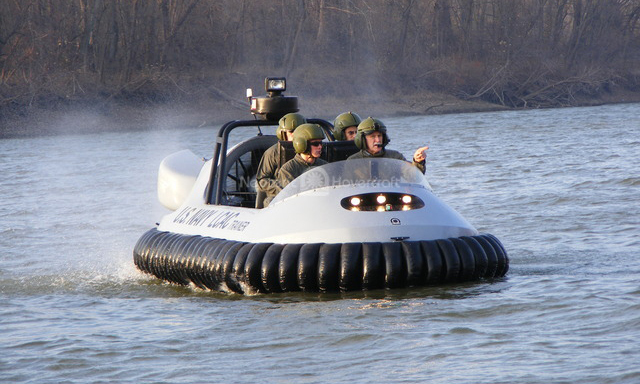 Earn the Advanced Hovercraft Pilot Certificate, gain hours of pilot experience, and immediately apply hovercraft in your work. 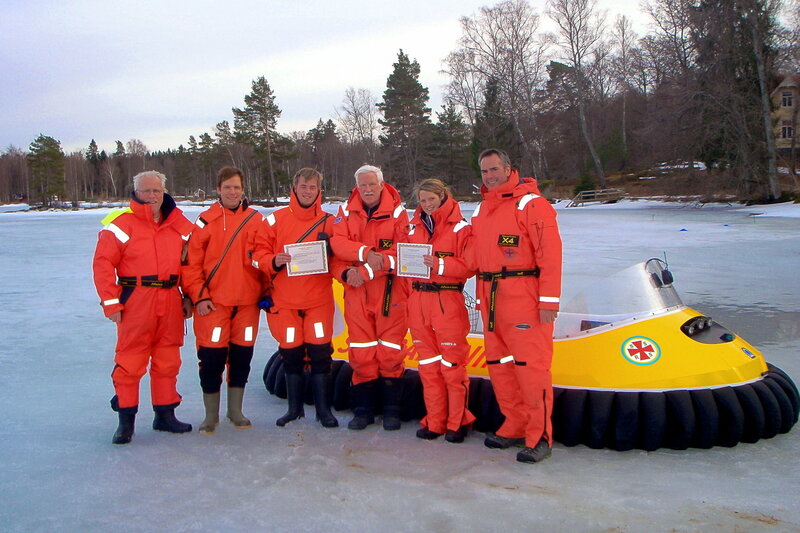 Curriculum is based on the Hovercraft Pilot Training Manual - the most comprehensive hovercraft pilot and maintenance guide available, including a special addendum, Hovercraft in Rescue Operations. Learn more about technically advanced maneuvering required in extreme situations. Learn about advanced hovercraft mechanics, maintenance and how to prepare your hovercraft for better performance in unusual conditions. Discover reasons and conditions leading to decreased hump performance, wider turning and plow-ins in order to better avoid them and confidently power up, where rookies power down. Exercise hump performance in overload conditions. 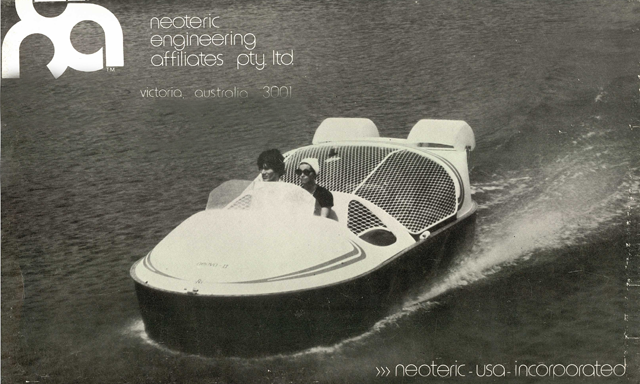 Practice piloting a hovercraft in extreme environmental conditions. Fly better with cutting edge maneuvering techniques for improved performance in turning, reverse thrust techniques, plow-in and extreme access areas.